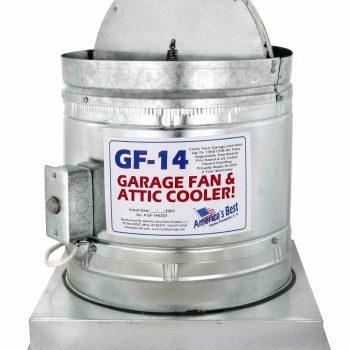 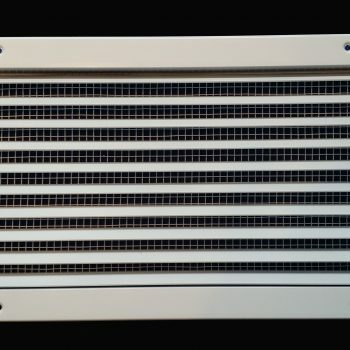 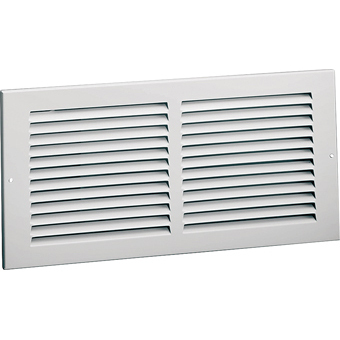 Garage Air Supply Vents for Garage Ventilation Fans. 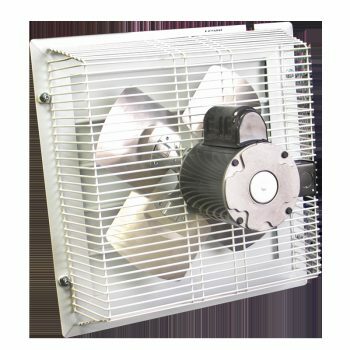 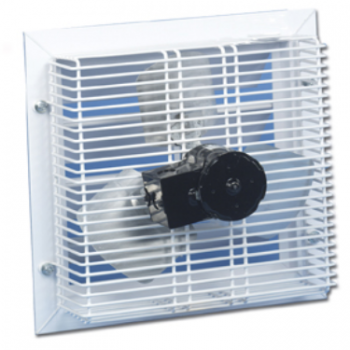 Our Intake vents are manufactured using the industry standard for adequate air supply for the fan. 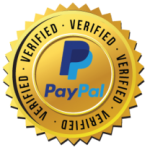 Be sure to check out all of the available options we offer.